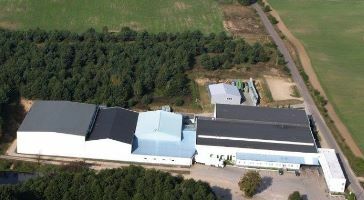 The plant in Zajazierze handles all types of berries grown in Poland. 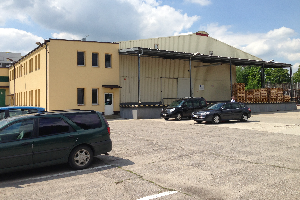 Zajazierze supplies frozen raw materials to the plant in Czaplinek. Around 8,000 tonnes a year are frozen and stored and then delivered throughout the year to Czaplinek for the final packing. The plant handles all types of berries from Poland. Furthermore a great deal of vegetables like frozen onions, tomatoes and pumpkins are produced here. The annual quantity of fruits, berries and vegetables produced here reaches about 25,000 tonnes which is distributed to the European foods industry and food services.